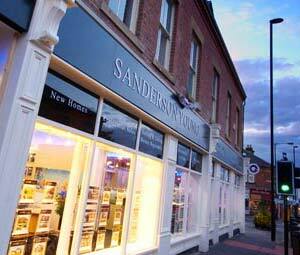 If you are looking to buy a property anywhere in the North East, Sanderson Young provides the region’s leading property management. 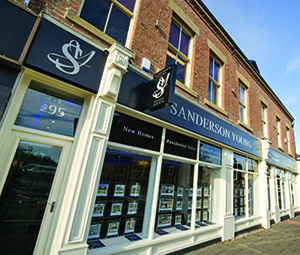 Sanderson Young Estate Agents and Property Consultants are regarded as the leading North East estate agency, with property for sale throughout the region. 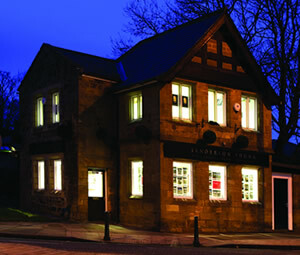 We also specialise in luxury property in Newcastle and the North East, with our rare! 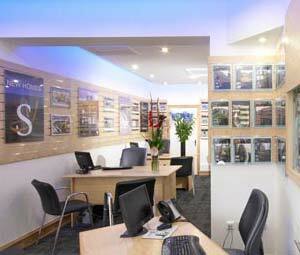 branch offering homes over £700,000. 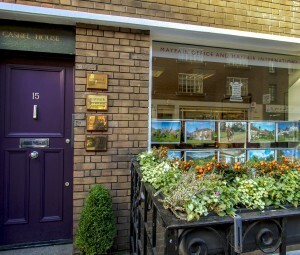 Updated on a daily basis our North East property search facility allows you to narrow down your exact requirements including where you want to live, what type of property you require, the maximum price you are willing to pay and number of bedrooms. 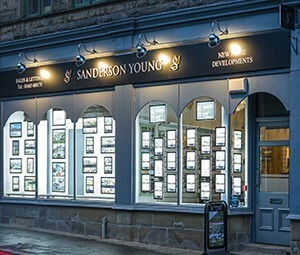 Start your search for your ideal home today with our advanced property search, and fall in love with the beautiful homes Sanderson Young has to offer.